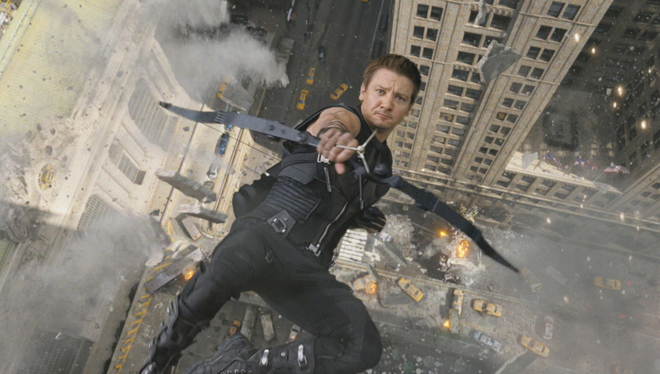 According to a report by Variety, Disney and Marvel are developing a new limited series for Disney+ focused on the character of Hawkeye from The Avengers films. 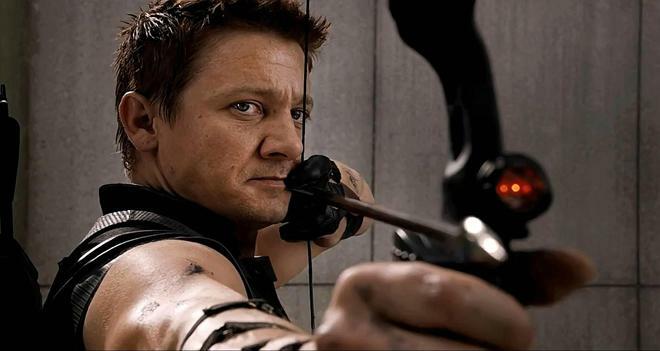 Jeremy Renner is attached to reprise his role as Clint Barton/Hawkeye for the project. The character first made his MCU debut via a cameo appearance in Thor before going on to appear in The Avengers, Avengers: Age of Ultron, Captain America Civil War, and Avengers: Endgame. Though full plot details have not been announced yet, Variety's sources indicate that the show will feature Barton passing the Hawkeye mantle down to a younger hero named Kate Bishop. Beyond Hawkeye, Marvel Studios is also bringing a limited series focused on Tom Hiddleston's Loki to Disney+. Likewise, additional miniseries featuring Falcon and Winter Solider, and Scarlet Witch are also reportedly in development for the upcoming streaming service. Meanwhile, outside of Marvel properties, other shows currently in the works for Disney+ include a Star Wars: Rogue One prequel series starring Diego Luna, a second Star Wars live-action show titled The Mandalorian, a Monsters, Inc. show titled Monsters at Work, and a new High School Musical show. Likewise, the service will be home to several original movies and is also expected to house Disney's complete vault of catalog films.